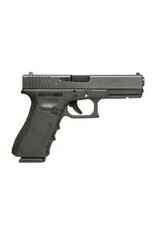 Designed for professionals, the GLOCK 17, in 9×19, is the most widely used law enforcement pistol worldwide. Because of its unsurpassed reliability, above-average magazine capacity of 17 rounds in the standard magazine, and its low weight, it is trusted by law enforcement officers around the globe. 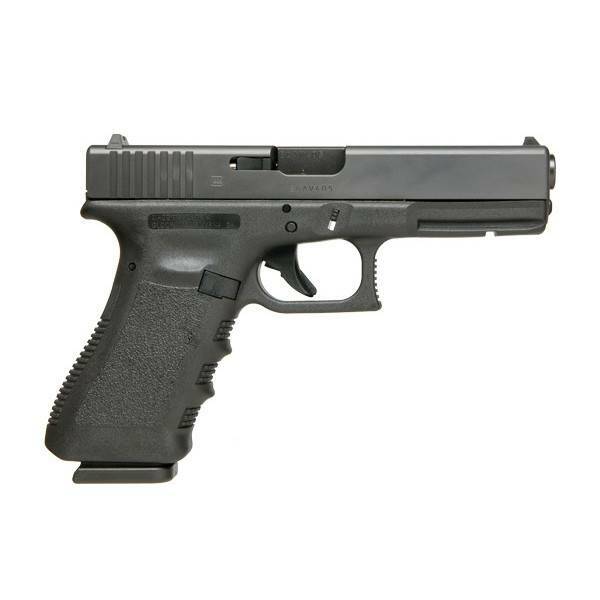 With our revolutionary “Safe Action” trigger system, the G17 9×19 pistol is safe, easy, and quick-just what you need in high-pressure situations.